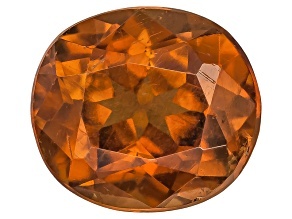 Feel naturally beautiful with the help of JTV's collection of sparkling brown gemstones. 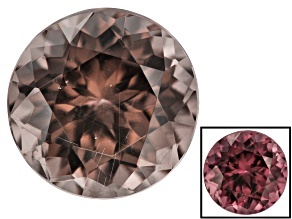 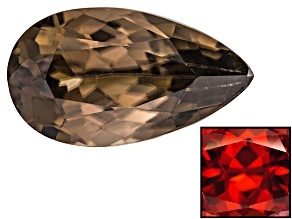 For an understated look, use loose Bordeaux Garnet gemstones as accents on the white diamond ring you've been working on! 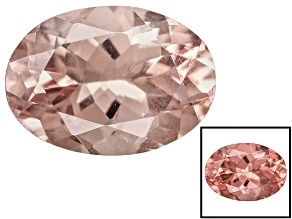 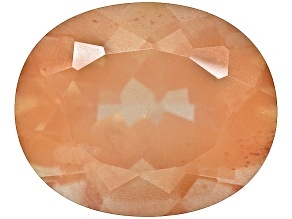 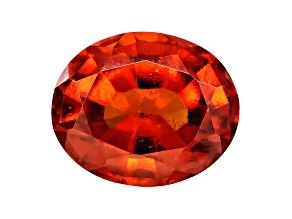 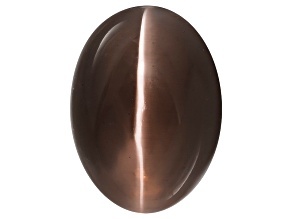 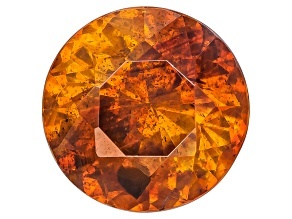 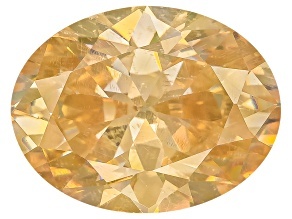 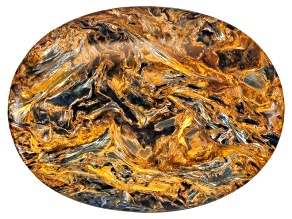 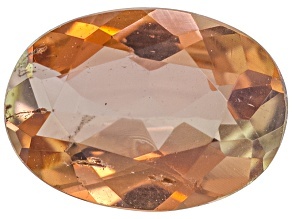 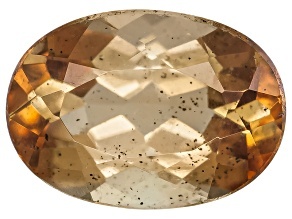 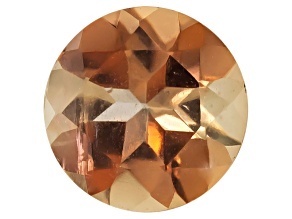 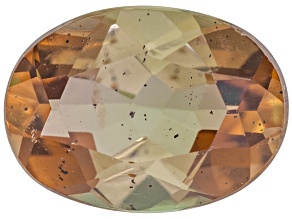 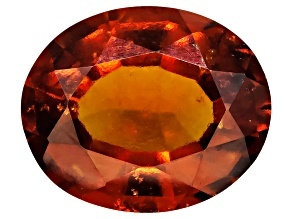 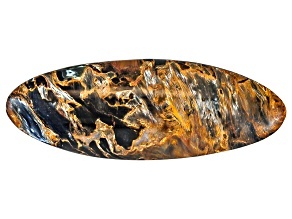 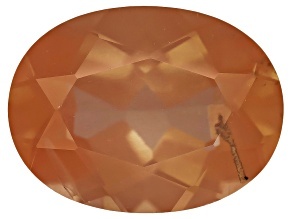 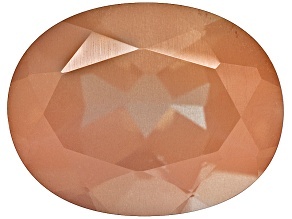 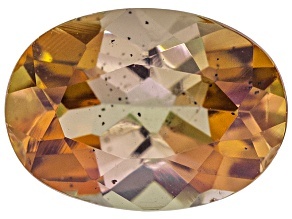 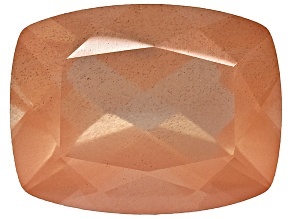 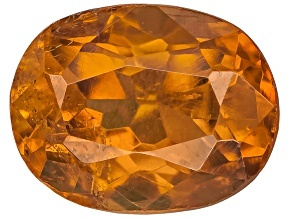 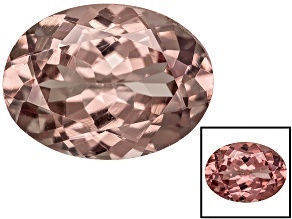 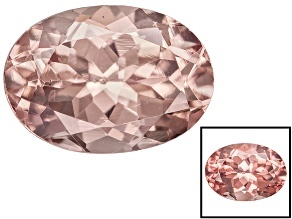 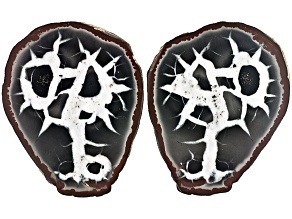 If you are creating a bold look, find a large Spanish sphalerite gemstone for the centerpiece of your soiltaire ring.